Rev. 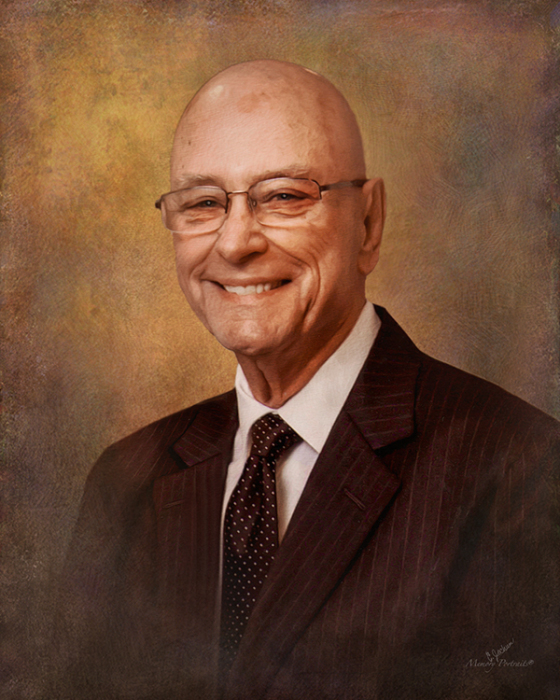 Miles B. Zeigler, 84, of Princeton, went home to be with the Lord, Sunday, January 27, 2019 at Linda E. White Hospice House in Evansville. He was born March 19, 1934 to the late Benjamin Breard Zeigler and Letha (Griffin) Zeigler in Monroe, Louisiana. Miles proudly served his country for 4 years in the U. S. Navy during the Korean War. He had been a full time Pastor from 1961 until 2009, and then served as a supply Pastor after retirement. He was a former Pastor of Broadway Baptist Church in Princeton and Crossroads Baptist Church in Oakland City, and had resided in Princeton since 1998 coming back from Florida. He had devoted his life in the service of the Lord, and was a warrior for God, a good counselor and family protector. He was a proud father, grandfather and great grandfather. Miles is survived by his wife, Gala Zeigler, to whom he was married April 20, 1956 and who said of him, “He was the greatest man I ever knew”! 2 sons, Eli Soligberg (Nikki) of Sweden and Don Zeigler (Susanne) of Princeton; 8 grandchildren; 13 great grandchildren; 6 siblings, George Zeigler, Vickie Warren, Elizabeth Butler, Linda Allen, Danny Zeigler and Merlene Zeigler. He was preceded in death by his parents; 6 siblings and a grandson, Justin Zeigler. A Funeral service will be held at 10 a.m. Friday, February 1, 2019 at Colvin Funeral Home in Princeton, with Rev. Fred Denton officiating. Burial will follow at Columbia White Church Cemetery in Princeton. Visitation will be from 4 until 8 p.m. Thursday, January 31st at Colvin Funeral Home. Military rites will be provided by Retired Military Veterans. Memorial contributions may be made to Disabled American Veterans, P. O. Box 14301, Cold Spring, KY 41076 or at dav.org. Envelopes will also be available at Colvin’s. You may leave a message of sympathy or light a candle in memory of Miles at www.colvinfuneralhome.com. Colvin Funeral Home is honored to serve Rev. Zeigler’s family.